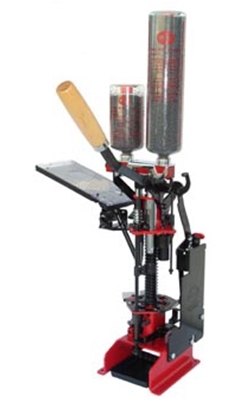 Mayville Engineering Company, foremost manufacturer of reloading equipment in America, is widely respected for its continuing dedication to precision engineering. 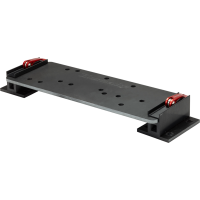 This precision is incorporated into every one of MEC's reloaders rendering truly innovative and efficient engineering designs. The 9000GN reloader is no exception. It is the latest in MEC's line of progressive machines. It is a hand-operated reloader. 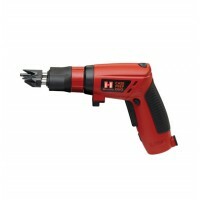 The 9000GN features automatic indexing and finished shell ejection. 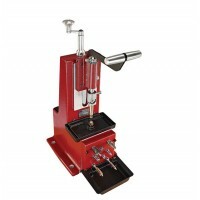 It allows you to resize any American and most foreign shells in either high or low brass. 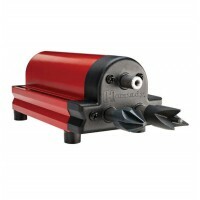 It can be converted to reload 3" shells in 12 and 20 gauge only and will reload steel shot. MEC 9000E w/AUTO-MATE 12 GA.